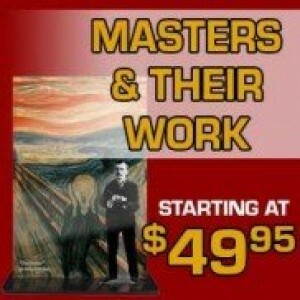 50 x 36 inches. 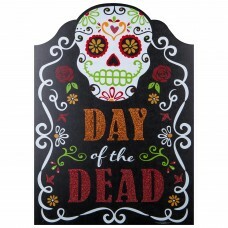 Our cardboard cutout of Day of the Dead. 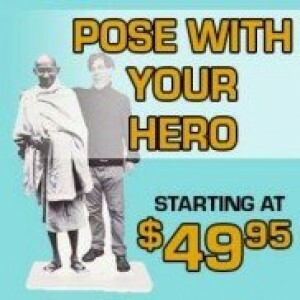 All cardboard cutouts come folded and have ..
69 x 29 inches. 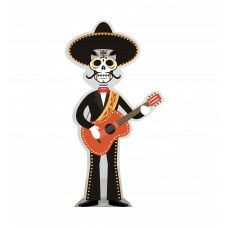 Our cardboard cutout of Day of The Dead Guitar Player. All cardboard cutouts come fo..
76 x 25 inches. 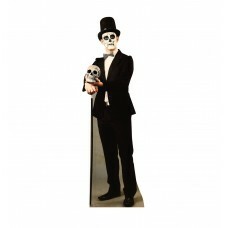 Our cardboard cutout of Day of The Dead Man . 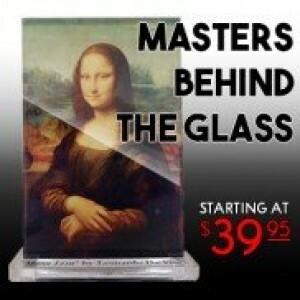 All cardboard cutouts come folded and ..
73 x 31 inches. 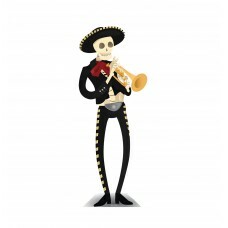 Our cardboard cutout of Day of The Dead Mariachi. All cardboard cutouts come folded ..
61 x 45 inches. 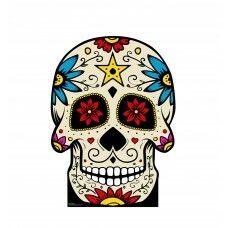 Our cardboard cutout of Day of The Dead Skull. 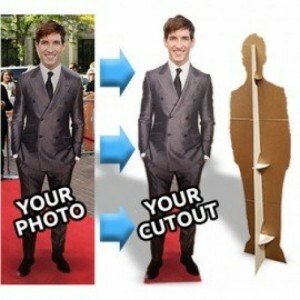 All cardboard cutouts come folded and..
67 x 22 inches. 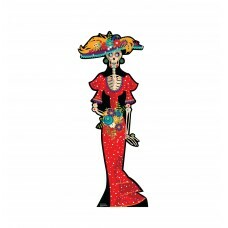 Our cardboard cutout of Day of The Dead Woman. All cardboard cutouts come folded and..
68 x 33 inches. 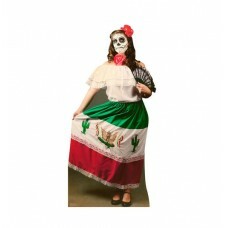 Our cardboard cutout of Day of The Dead Woman . 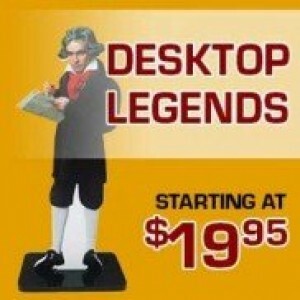 All cardboard cutouts come folded an..